View Latest Ads in static caravans Category. 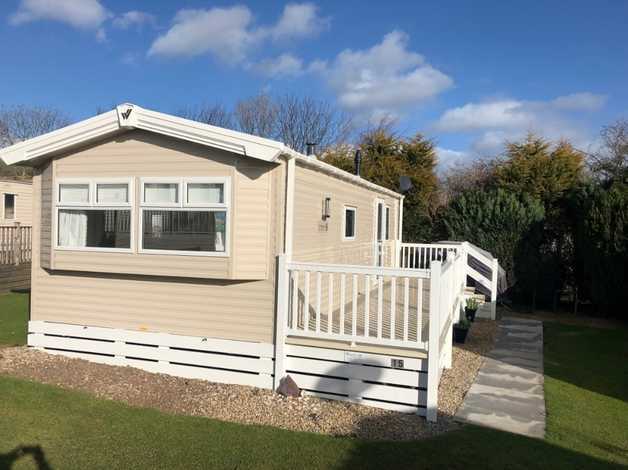 Scoutscroft Leisure Park sits on the edge of Coldingham village, just a short distance from Coldingham Bay beach. It is a popular base for families looking to explore the Scottish Borders with its rich history.